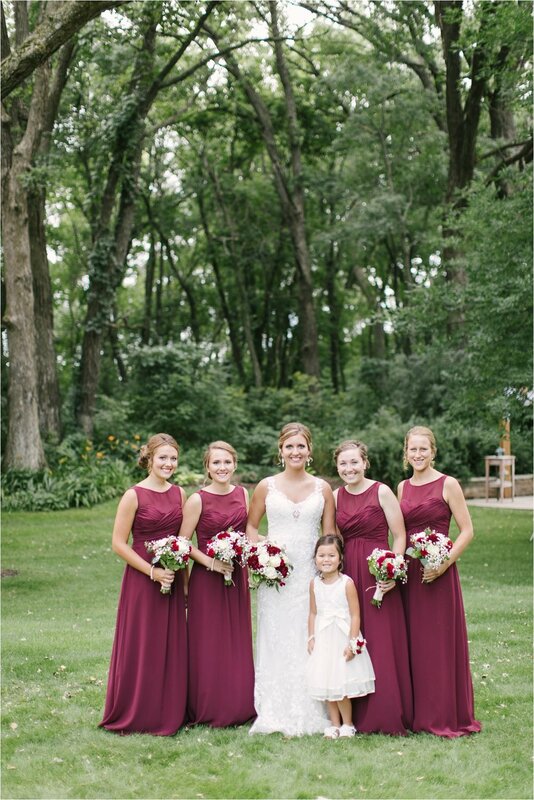 Emily + Jacob had such a gorgeous wedding day! As you can tell, their venue was literally made to be a wedding venue. The gorgeous oak trees framed the ceremony site and the weeping willow tree made the best backdrop as the bridal party walked down the isle. 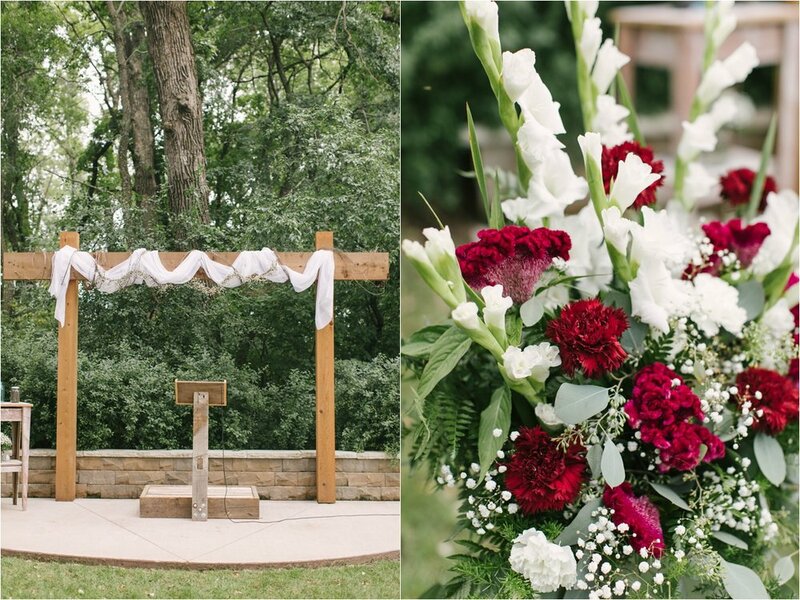 From the glistening water features to the gorgeous flowers, the venue was a great compliment to these two's special love. Emily's dad said it perfectly and one of my favorite portions of his speech was..."as your daughter grows up, you always hope she will find a great man to marry like she's found in Jacob." They have a simple feeling love, one that is surrounded by playfulness, a few jokes and sincerity. Jacob is a farmer- the type that can work hard, get his hands dirty, but nurture deeply the next second. Emily is kind and lovable with her infectious smile and charming personality. The two compliment each other so well + I was so fortunate to be part of an emotionally-jam-packed wedding day! Ok, enough with my story...enjoy these two!